New to let this one bedroom fully modernised second floor maisonette situated in the town centre of Berwick-upon-Tweed. The property comprises of a open plan living room/kitchen with integrated appliances, bathroom, one double bedroom, double glazing and gas central heating. With superb views over the River Tweed and the historic town of Berwick-upon-Tweed, this immaculate end-terraced three bedroom house has the benefits of full double glazing and gas central heating. This spacious interior has been well maintained throughout and would make an excellent family home. The accommodation comprises of a good size living room with marble fireplace, a top quality limed oak breakfasting kitchen with built-in appliances and an extension which houses a useful utility room. On the first floor there are two double and one singe bedrooms and a family bathroom, Fully enclosed rear garden with patio and lawn. Entrance Hall, Living Room, Cloakroom, Kitchen, Dining Room, 4 Bedrooms (1 en-suite), Family Bathroom, Off Street Parking, Gas Central Heating, Garage, Garden. Available End May – Register you interest now. 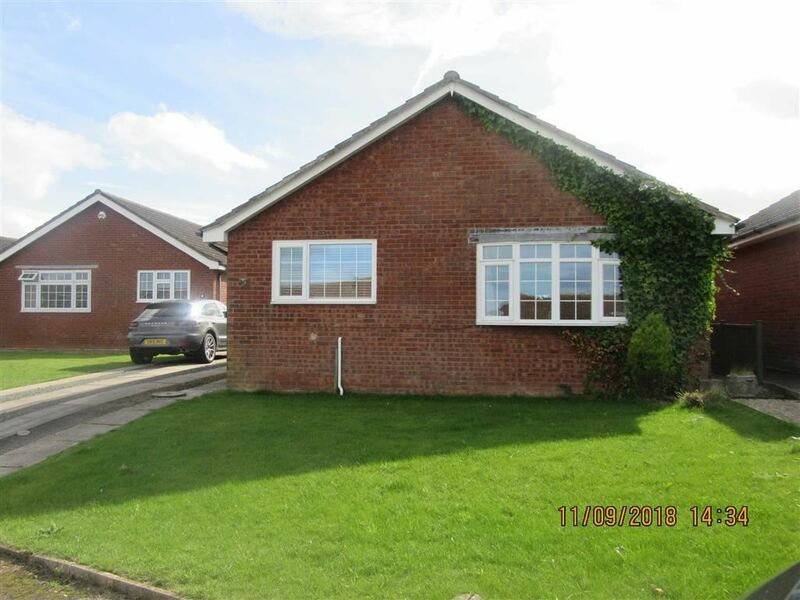 Located in a quiet cul-de-sac in this popular residential area, we are pleased to offer for let this detached two bedroom bungalow. With a driveway to the side of the bungalow leading to the single garage. Lawn garden to the front and fully enclosed large garden to the rear, which is private and mainly laid down to lawns, with a patio. This property is available on a six months lease initially. Attractive semi detached stone built house, consisting of kitchen, living room, 2 bedrooms and bathroom. Garden and yard. Double Glazing and Oil Central Heating. Fully carpeted. The property is in excellent condition throughout and is available for immediate entry. This property is being rented out for a six month period only. New to the rental market, this immaculate 3 bed mid-terraced property is situated in a popular residential area. The property has been modernised throughout to a high standard. With the accommodation comprising of living room/dining area, kitchen, sun room, porch, cloakroom, 3 bedrooms and family bathroom. The property also benefits from gas central heating, double glazing, parking and gardens. The property includes gas hob, oven, dishwasher, and fridge freezer. A spacious two bedroom ground floor flat, Conveniently located in the centre of this historic Northumberland town. The flat benefits from well proportioned living accommodation with double glazing and partial gas central heating. The interior comprising of a generous living room, a kitchen, two double bedrooms a bathroom. Shared garden to the rear. Viewing is recommended. Located in the heart of this historic town, within easy walking distance to all local facilities and the train station. The apartment has it’s own entrance off Castlegate, giving access to the stairs to the first floor level. Apartment – Living Room, Kitchen, 3/4 Bedrooms, Bathroom, GCH, DG, Town Centre Location. We are delighted to bring to our rental market this recently refurbished 2 bedroom mid-terraced house, located within walking distance to the town centre of Wooler. The accommodation comprises of kitchen, living room, two bedrooms and a bathroom. Double glazing and electric central heating. Off road parking, garage and a large garden to the front. Rent £475 pcm / Bond £712.50 / Admin £60 / Credit Check Charges £50 per person. We are pleased to offer this 4 bed detached house with a garage. The living accommodation comprises of a large lounge with space for dining table, kitchen, downstairs cloakroom, 4 bedroom with one en-suite and a family bathroom. There is off road parking and a garden to the rear. We are pleased to offer this spacious two bedroom apartment is conveniently located within the centre of Berwick-upon-Tweed, and is close to all local amenities.